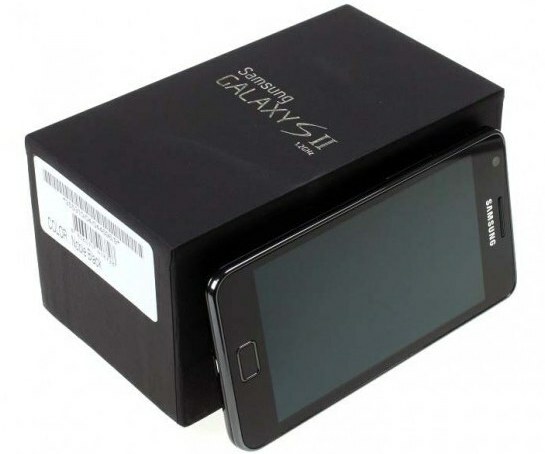 Samsung Galaxy S II is surely the top most choice of any new smartphone buyers. Samsung happily add another reason to make you feel comfortable with new Galaxy S II. Samsung is now shipping all new Galaxy S II units with pre-installed Android 4.0 Ice Cream Sandwich. First market to have ICS installed Galaxy II is Indian market. If you wanna buy one of this handset make sure you buy the after April 2012 product. But if you get an older device after all, don’t worry – the update is delivered via OTA worldwide. You just need an internet connection to finish the job.